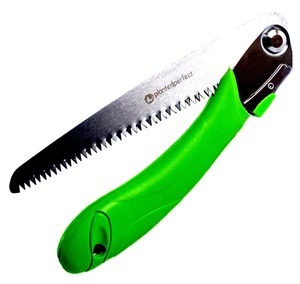 8 YRS Jinan Ganghua Business Of Saw Co., Ltd.
all hard carbon steel saws high quality high carbon steel,hand hack saw blade cheap hacksaw blades hacksaw blade factory,single edge teeth, double edge teeth 12"x1/2",300x12mm,14T,18T,24T,32T high quality high carbon steel as material ,high frequency heat treatment to ensure the steady quality and endurance. Size:12"X1/2"X14T/18T/24T/32T There are single side ,double side ,original color and paited color . We remain the right to change the above specification without priorier notice. A short notice of our holiday would be posted on our website before our national holidays. 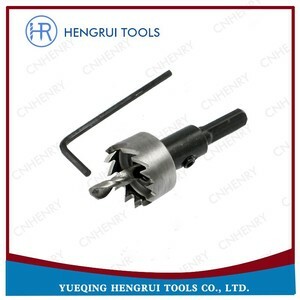 But if you want to check the manufacturing process, factory is a better choice. 10 YRS Fujian Deli Electrical And Mechanical Co., Ltd. 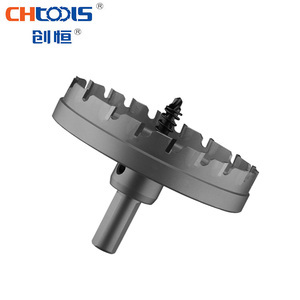 Product Categories Our team in China sawing industry especially band sawing machine and band saw blade industry has accumulated rich experience and established a set of technical training machine tool manufacturing, application for the integration of production and research and development base and sales service center. 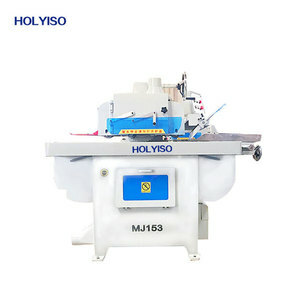 In 1985, we beginning to manufacture band saw machine, until now we got rich experience in this scope, we also have OEM experience more than 15 years, there are more than 10000 sets Machine we do OEM as customer's requests. We offer one year guaranteen, within one year, if component of the machine broken, we freely offer the component, but the delivery fee should be paide by client 3)Q: What is the voltage and Hertz in your country9 A: In China,the Voltage is 380V(3 Phase), the Hertz is 50HZ, we can change the voltage and Hertz according to your requirment. 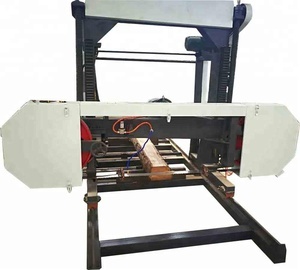 1 YRS Qingdao Fucheng Yijia Machine Co., Ltd.
4 YRS Suzhou Apex CNC Machinery Co., Ltd.
8 YRS Weihai Rico Machinery Co., Ltd.
Cheap and high quality woodworking table saw machine Product Characteristic Specification Sliding table Circular Saw ITEM/MODEL MJ243C Spindle speed 3400r/min Max. 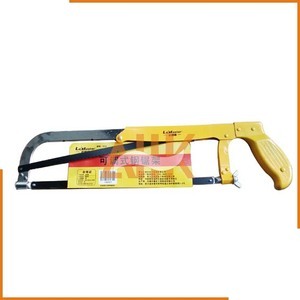 sawing height 75mm Blade tilting angle 0-45&deg; Saw blade zize 300&times;30&times;3.2mm(z=12) Motor power 3KW/380V Working table size 800&times;490mm Net weight 440kgs Overall dimensions 1680&times;1390&times;900mm Packaging & Shipping Packing: 1. 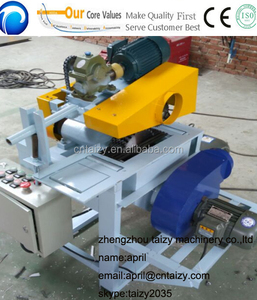 Sliding Table Circular Saw Package: Package: Plywood Case Packing Qty: 1pc Shipping: We accept shipping departure from Qingdao Port, Shanghai Port , Ningbo Port , Guangzhou Port Trade Term acceptable: FOB, C&F, CIF, door to door, Ex-works Related Products More Products for You to Choose We warmly welcome friends from both domestic and abroad to come with us to create big value! 4 YRS Shanghai Powersky Tools Co., Ltd.
- Customized samples: charging according to the cost; returing after placing orders. 4. Client makes the payment for deposit and send us Bank receipt. After approval, we inform that we will arrange the production & inform the estimated time. 10 YRS Foshan City Shunde District Ruima Machinery Co., Ltd.
working width 300mm Min. working height 175mm Min. working height 36mm Max. 9 YRS Qingdao Bright Machinery Co., Ltd.
1 YRS Zhejiang Bestsuppliers Import & Export Co., Ltd.
9 YRS Jinjiang Shengong Machinery Manufacture Co., Ltd.
5 YRS Foshan Pinruiliang Machinery Co., Ltd.
5 YRS Tengzhou Liushi Industry And Trade Co., Ltd.
9 YRS Qingdao Sosn Machinery Co., Ltd.
1 YRS Qingdao Truth Technology Co., Ltd.
Alibaba.com offers 7,705 all saw products. About 4% of these are saw machines, 1% are material handling equipment parts, and 1% are physical therapy equipments. 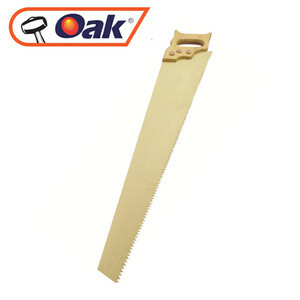 A wide variety of all saw options are available to you, such as woodworking, metal cutting, and stone cutting. You can also choose from horizontal, vertical. 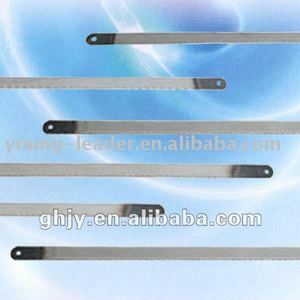 As well as from table panel saw, band saw, and circular saw. And whether all saw is free samples, or paid samples. There are 7,705 all saw suppliers, mainly located in Asia. The top supplying country is China (Mainland), which supply 100% of all saw respectively. 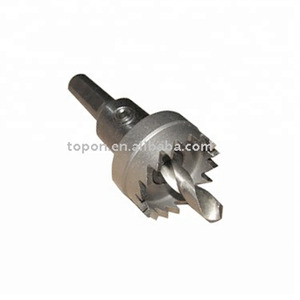 All saw products are most popular in Domestic Market, Western Europe, and Southeast Asia. You can ensure product safety by selecting from certified suppliers, including 2,727 with ISO9001, 1,579 with Other, and 263 with ISO14001 certification.